Villa was great, super clean and in excellent state! The pool was heated and we enjoyed everything at the villa, except having the noisy neighbors dogs. Walking distance from town, quiet place, modern villa fully equipped! Fantastic villa, everything as described by Agni travel. Very good. This is the second time we have stayed in one of the ‘Five Dream Villa’s’ and both were fantastic. Very clean and modern. Everything you need for a wonderful holiday. Will recommend to family and friends and will definitely be going back. Lovely villa spotlessly clean and well equipped. A very special holiday in an amazing villa. Everything you could wish for comfortable and perfect for relaxing and socialising both inside and outside Bedrooms comfortable with plenty of storage. Bathrooms excellent showers and appliances brilliant. Everything required in the kitchen and more Comfortable seating in the villa and outside. Lovely pool with water at a very acceptable temperature. Cleaning staff helpful and thorough. 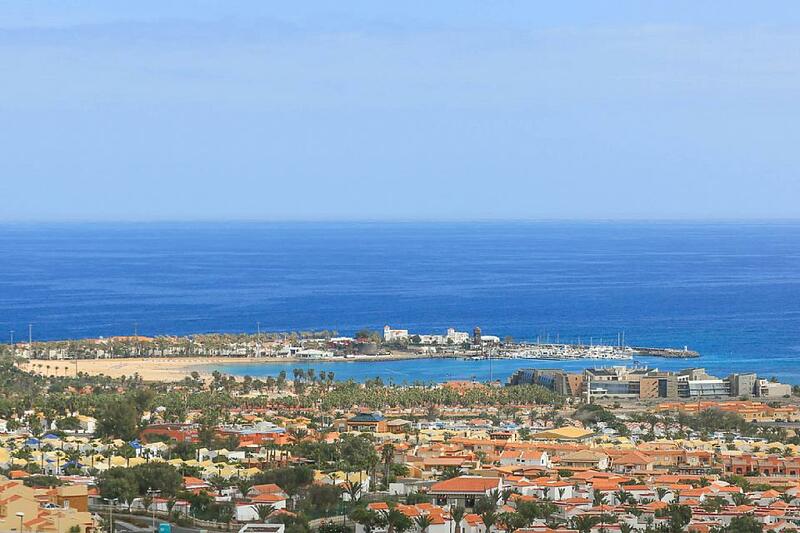 Location good close enough to Corralejo but far enough to be quiet and private. Close enough with good road links to the whole of the north of the island Would certainly book this villa again. The description was extremely accurate. We loved the villa perfect for a relaxing and enjoyable holiday. Appreciated Netflix on the television...... a real bonus. This was the second time we stayed in this property this year. We liked it very much both times. The website and service of Agni Travel are very good. No improvement necessary. The property was very clean the service on location very good. The Villa was cleaned during our stay an excellent job done by Gloria. We had a problem with the drain in the ensuite bathroom a phone call to Vicky at Agni Travel the problem was fixed. Lovely villa exactly as described. Great outside space with lots of seating. The villa is in a peaceful residential area and just a 15 minute walk into town. We would definitely return. Good description of the holiday. Great communication and instructions on arrival from the airport. Recommend for families and couples. Modern and clean villa with plenty of outdoor space and good size pool. Would recommend and book again. Wonderful property we really enjoyed it. Overall we had a great time though and would stay again recommend to friends. Many of our villas in Fuerteventura offer pool heating. This is provided FREE and is available from November until the 1st of May. (During the summer months it is not required as the pool is already warm.) The pool heating system raises the temperature approximately 3c to 5c warmer than a pool that is not heated. Internet is widely available on Fuerteventura. Most restaurants, bars and even supermarkets offer free wi-fi in return for a drink or small purchase. Some of our Agni Travel rental properties also offer internet. However Agni Travel does not guarantee 100% up time or promise that your device will connect to it. Some iPad versions and Laptops are not compatible with older Wi-Fi router architecture, which is widely used in Fuerteventura and Agni Travel is not responsible if you are unable to connect to a network. 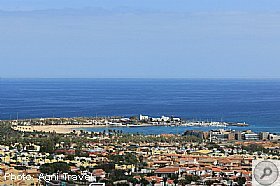 Los Lobos: the tiny island of Los Lobos is located just north of Corralejo and can be easily reached by boat in a few minutes. A visit to Los Lobos is definitely an excursion not to be missed! This volcanic unhabitated island is a true unspoilt paradise, with just a restaurant and plenty of wildlife. A heaven for the lovers of nature, sea, snorkeling and walking!